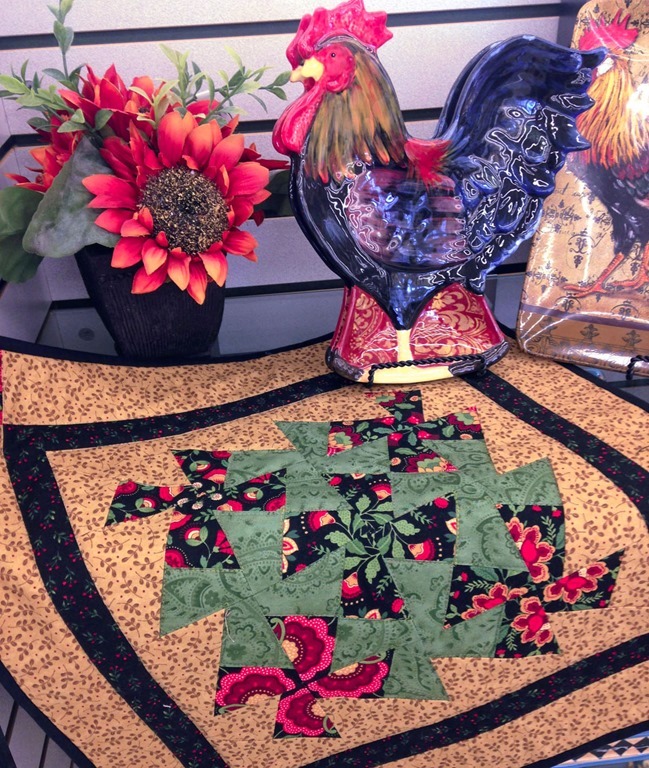 So this week the Project Quilting Challenge is “Seasons”. I immediately thought about a sweet little pattern I had purchased just a few weeks ago for a wreath made with pinwheels. First I found all the fall like fabrics I could find in my stash. I chose to “torture” myself by using the teeny tiny “Itty Bitty” Primitive Pinwheel Template that’s only 1-1/2″ square. I cut a b’zillion little squares out of my fabrics and arranged them in a pattern. Sewed them into columns,…and then sewed the columns together. Looks like it would be done, doesn’t it? This is what it looked like in progress. And yes, all the pieces are teeny tiny. With a lot of seams!! 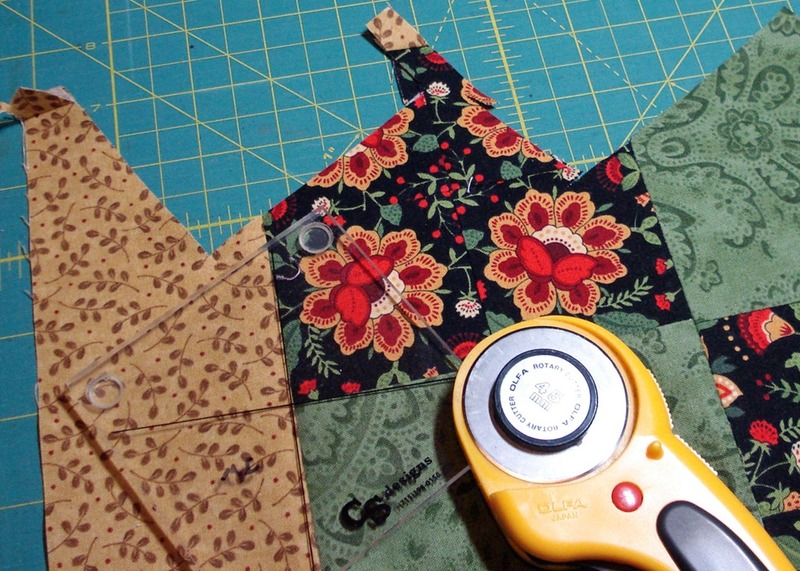 Here I’m doing some quilting with my walking foot on my domestic sewing machine. And it’s done, along with a striped binding. Voting begins Sunday, January 24, 2016, after 12:00 noon CDT. I hope you’ll come and vote for your favorites! UPDATE: The voting is done, and my wall hanging came in #7 out of the 54 quilts entered–no prize, but I’m very happy. Thanks so much if you voted for me! 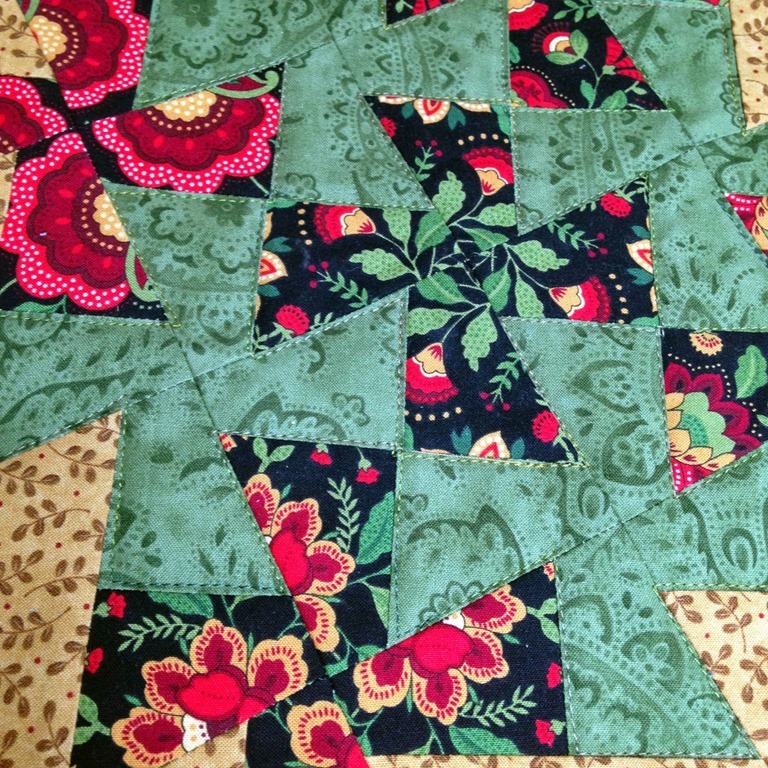 What do you get when you cross a 4-patch kaleidoscope block with a Lil’ Twister? 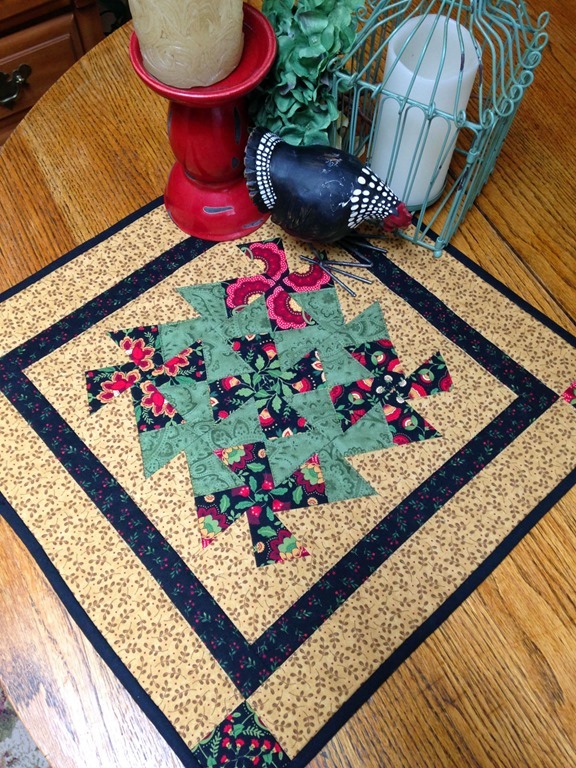 …a Lil’ Twister Kaleidoscope 4-Patch table topper! 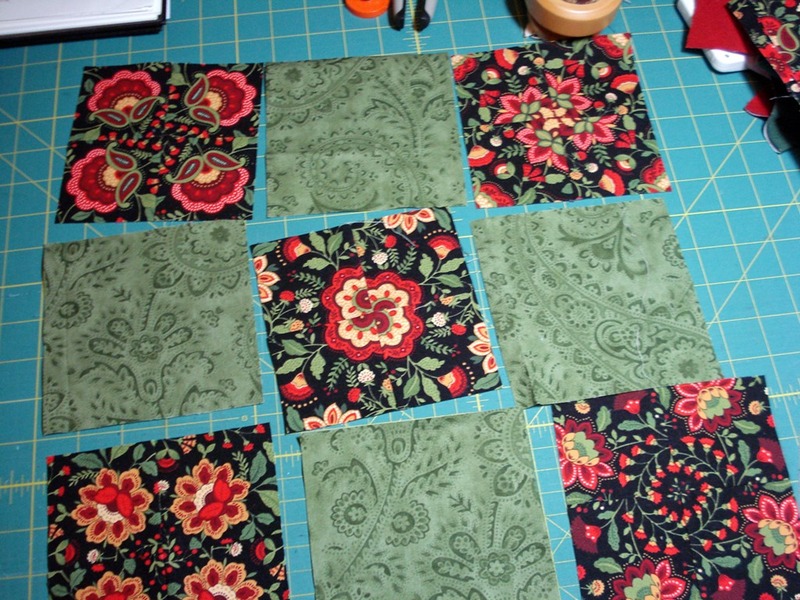 So I had a few kaleidoscope 4-patches left over from the table runner (see my previous post). By simply adding the same size squares of a complimentary contrasting fabric, I pieced all the squares together just like a 9-patch (see photo). Then it was just a matter of cutting out the pieces from the giant 9-patch with the Lil’ Twister tool—lining up the lines on the Lil’ Twister with the seams. The new pieces are put together creating a pinwheel design. 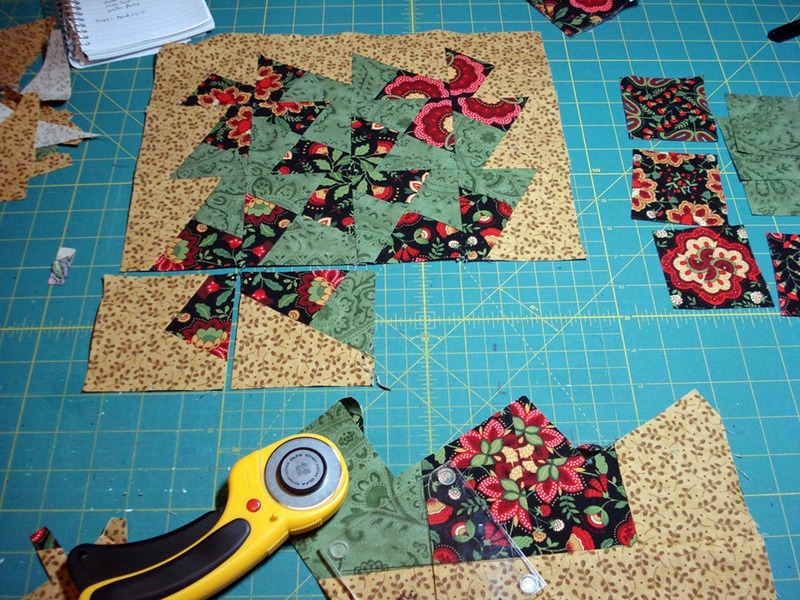 Not only do you get the secondary pinwheel pattern, but you get a few small leftover squares to use in the border. 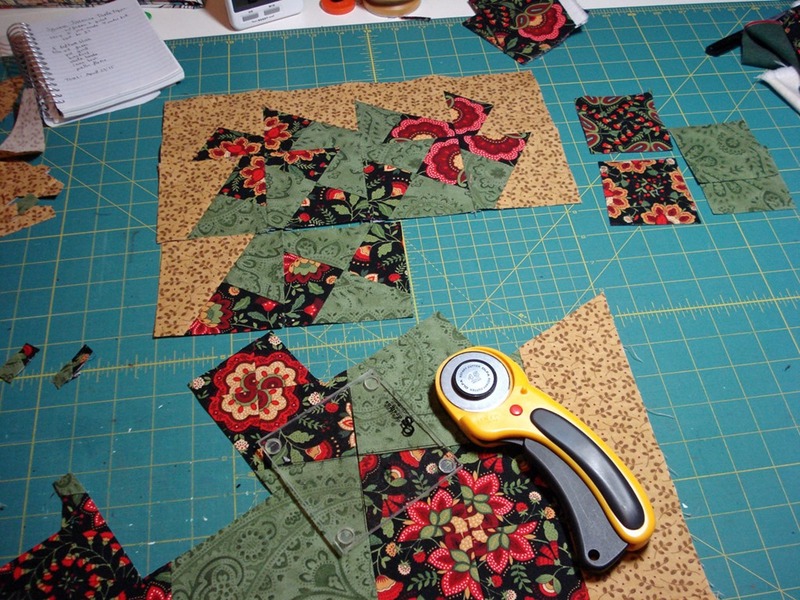 Close-up of the quilting…doesn’t it look like I “fussy cut” each individual wedge of the pinwheel? 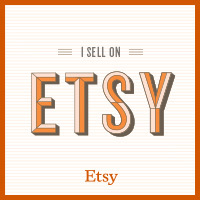 And it’s now for sale in my Etsy Shop. Hope you’ll stop by. And until next time, Happy Quilting!